A fruity, spicy Welsh whisky sourced from a single cask – cask D161, to be precise. With cinnamon toffee on the nose, this dram has flavours of tropical fruit, orange and vanilla, all followed by a spicy finish. 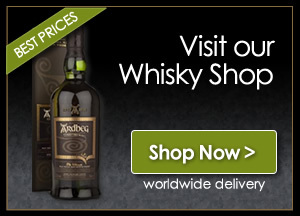 There are just 289 bottles of this cask-strength single malt available. 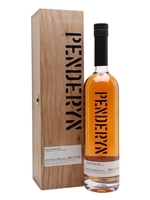 Penderyn’s special edition Rich Oak whisky won Gold in the Super Premium Category at both the 2017 Spirits Business World Whisky Masters and the 2017 ISW International Spirits Awards.